Asymmetric 'teeth' (compare to part 61678). Symmetric 'teeth' with small cutouts. Symmetric 'teeth' (compare to part 11153). 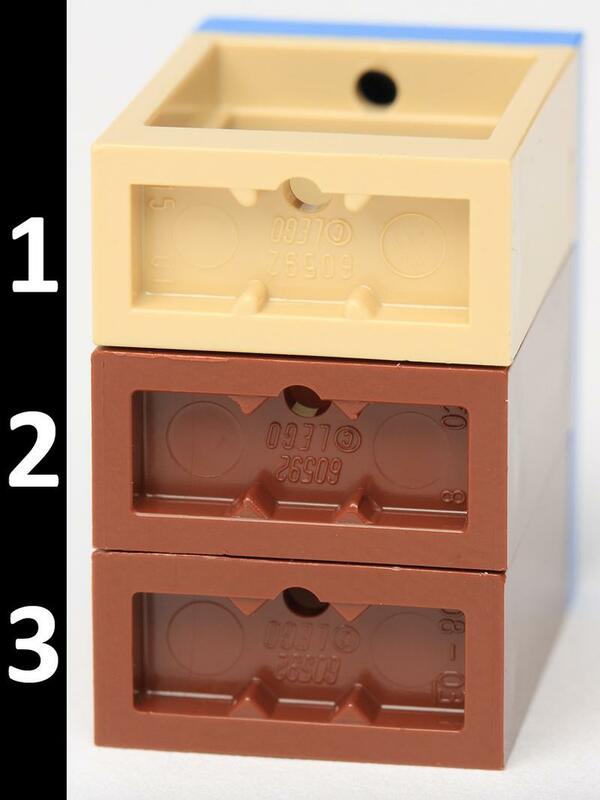 Click on a colored part below to see the Sets and MOCs that use part 60592 Window 1 x 2 x 2 Flat Front in that color. You can find an overview of all LEGO Colors here.